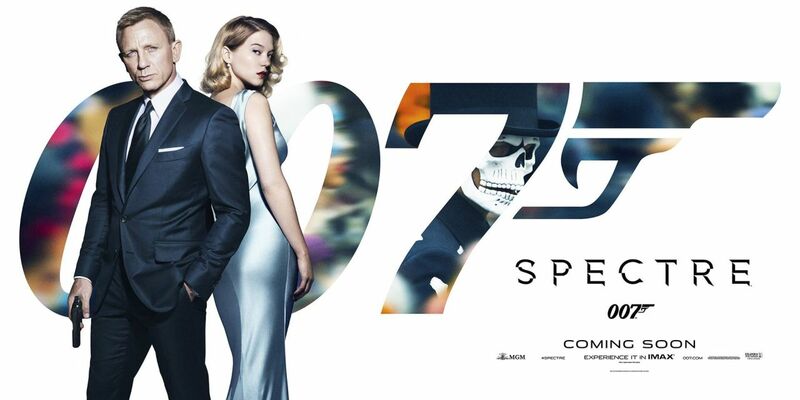 Well look who’s back after all these years… it’s only Sean bloody Connery. 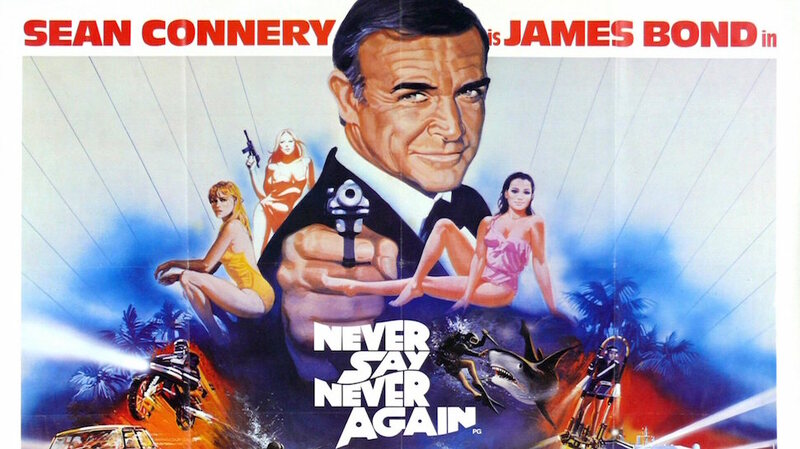 In the concluding part of the battle of the Bonds sees the original 007 return in a non-cannon remake of Thunderball, Never Say Never Again. Join Becca Chris and Dave as they expect the worst and come away mildly surprised. 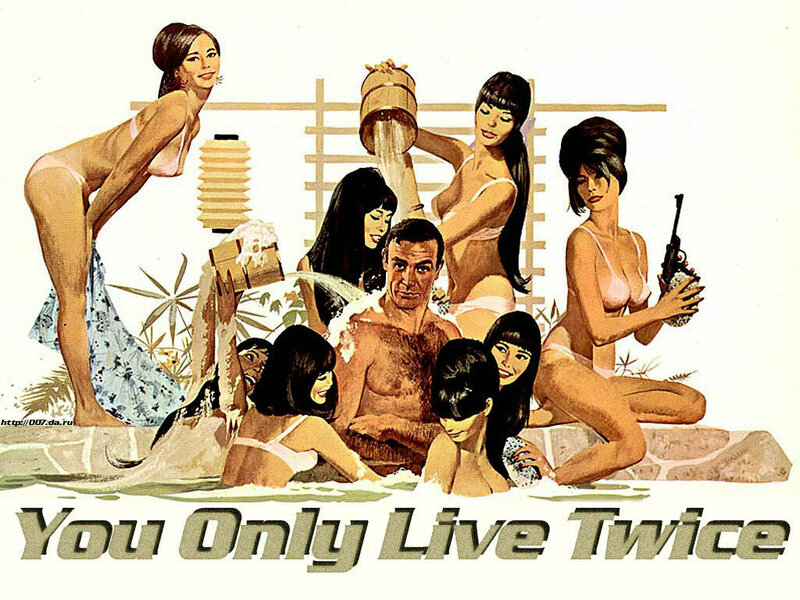 Starring Sean Connery slipping into the tux one last time with Kim Basinger, Klaus Maria Brandauer, Barbara Carrera, Rowan Atkinson and Max von Sydow who Chris has fun pronouncing. 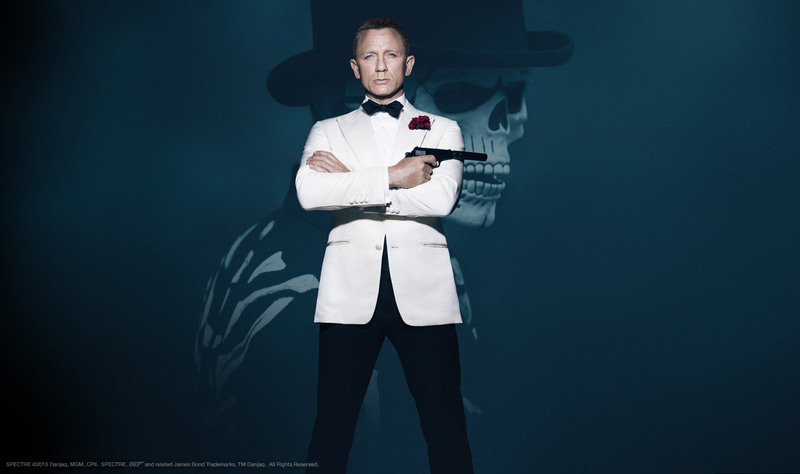 Also making a return is Blofeld and SPECTRE as Kevin McClory comes back.